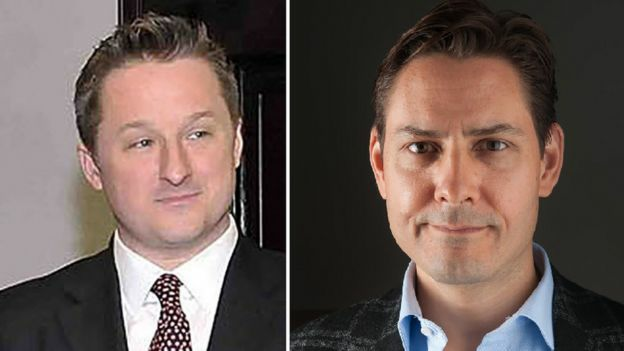 Canada's justice department had until Friday to decide whether or not the extradition case will proceed in Canadian courts. "An extradition hearing is not a trial nor does it render a verdict of guilt or innocence," the justice department said in a statement on Friday announcing it was authorising the extradition process in the case of Ms Meng to proceed. In a statement, Ms Meng's defence team said they are disappointed by the decision "in the face of the political nature of the US charges" and in the wake of comments made by the US president.